Tell a story. Pitch an idea. Make a presentation. 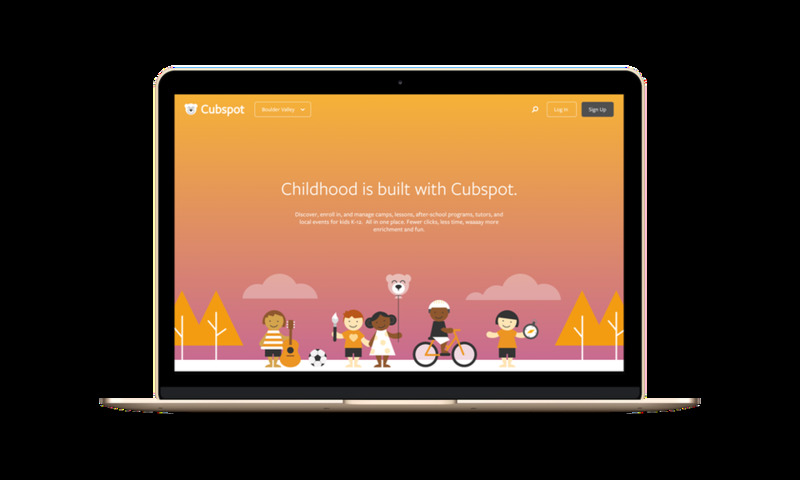 The easiest and fastest way to make an explainer video. Share your story with the world in just a few minutes! Make slides add visual content and record your voice. 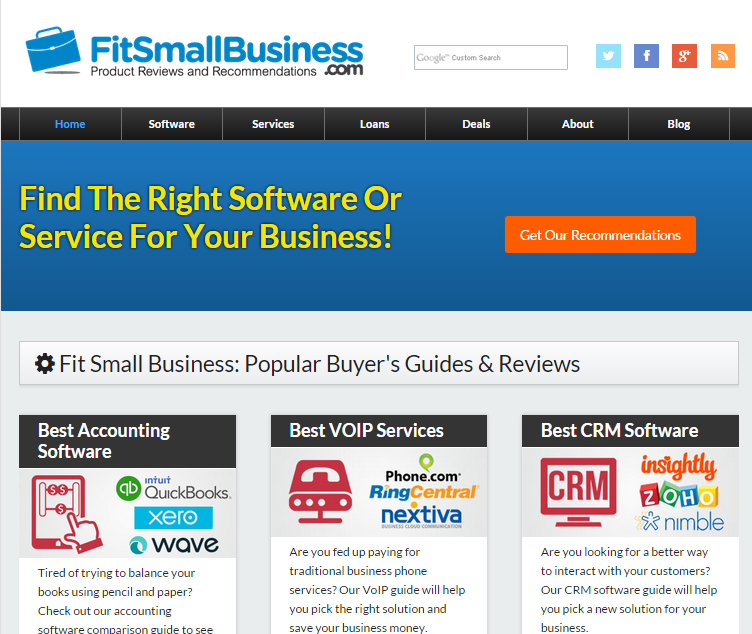 Fit Small Business provides practical advice, insight and recommendations for small businesses. Coupofy is one of the largest networks of online stores with an instant flow of the greatest online deals available in the US market. 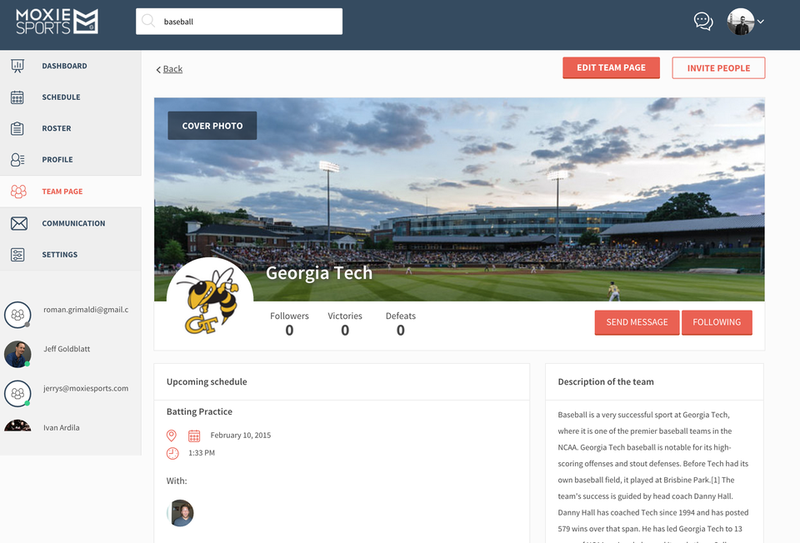 Moxie Sports is optimizing the way sports teams communicate!